Negima! 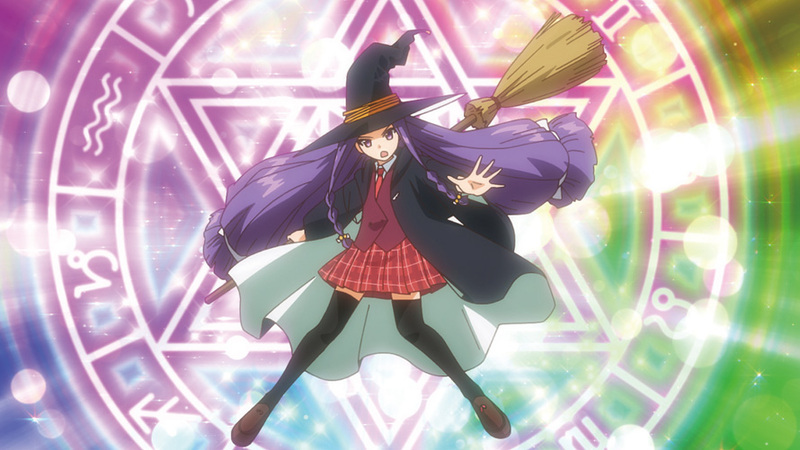 Magister Negi Magi is one of Love Hina creator Ken Akamatsu’s most recognizable works, so much so that following the original show’s debut, it was given two different anime series. 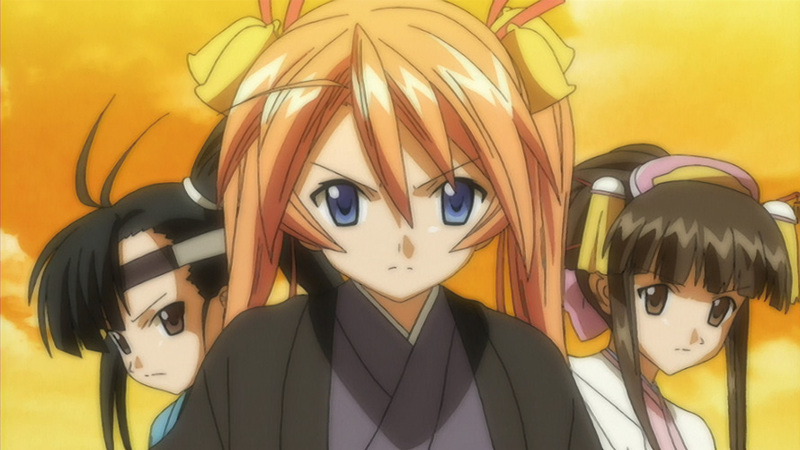 The first, Negima!, aired in 2005, and followed the original manga series closely. 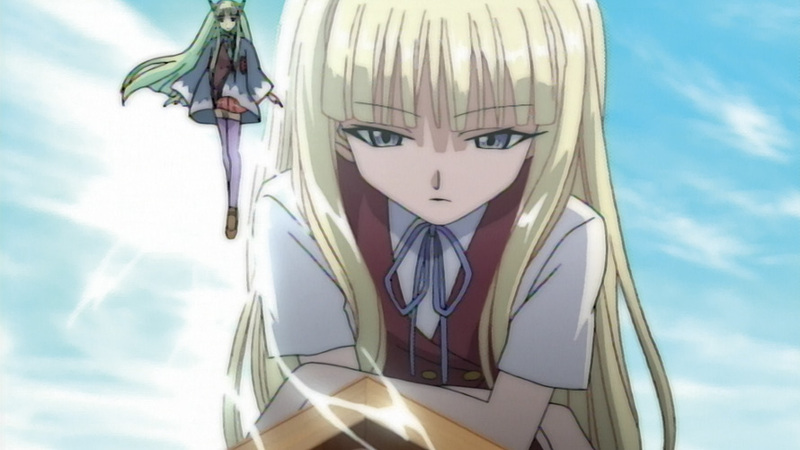 The other is an alternate retelling of the show called Negima! 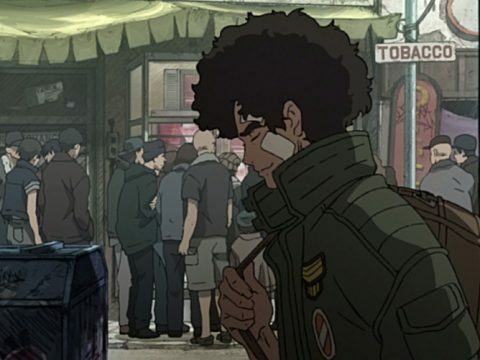 ?, which featured improved artwork and animation as well as a host of changes made to the show overall. 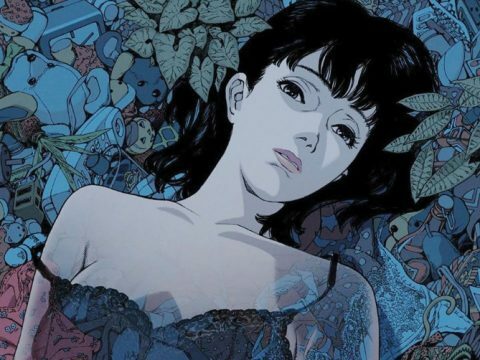 While the basic premise remained largely the same, it’s considered a much zanier, colorful, and intriguing alternate take on the story lined out in the manga. Even if you’ve seen Negima! Magister Negi Magi a few dozen times, Negima!? is still well worth discovering, despite its somewhat jarring changes to a few iconic characters and plot points. Negima!? introduces us to 10-year-old Negi Springfield, who’s been sent to an all-girl’s school in Japan to work as a teacher. He’s working to become a “Magister Magi,” or a special wizard who uses his own magical powers to help normal folk. 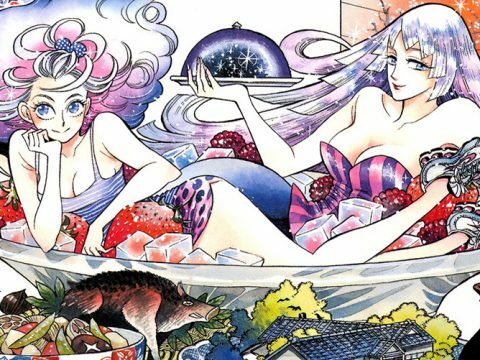 While keeping his magical origins a secret, he interacts with the all-girls’ class in a romantic comedy that’s not unlike many of Akamatsu’s works in the past. Only this time around, if Negi and the rest of the class want to find and restore the Star Crystal to its original owners, they must do battle with dark forces that are seeking it out for their own. 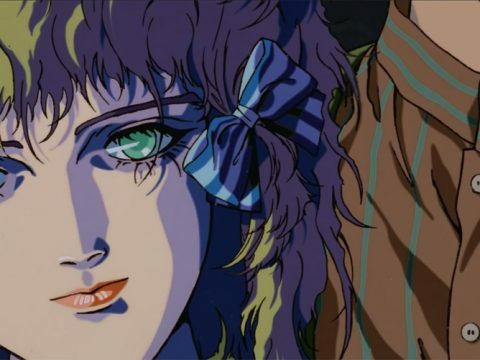 One year after Negi arrives at the academy to teach, two representatives approach him with news that an artifact known as the Star Crystal has mysteriously vanished. 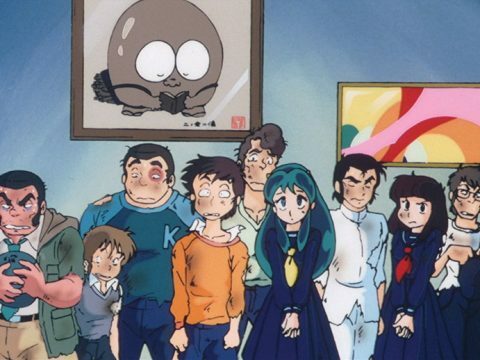 This plot offers up a new series of characters in the form of the magical agents Shichimi and Most, as well as the Black Rose Baron and an old watchman known as Mr. Yamada. It’s pretty far removed from the original series, but there’s still plenty to love here … just like the girls love Negi. A host of strange magical fairies begin causing trouble for Negi’s school, as well as the students in his class. It moves at a very brisk pace, and does assume that viewers have either seen the original series or read the accompanying original manga or the Negima!? manga, unfortunately, making it difficult to recommend for newcomers to the license entirely. However, anyone with a modicum of knowledge of the show should be able to jump in with little problems. One of the most peculiar aspects of the show is the way the “pactio” system has changed in the remake, now known as a “neo-pactio.” These magical contracts can be created between any magic user to grant abilities based on their personalities and are a plot point Negima!? relies heavily on. Kissing Negi means that each girl is granted a special power, so this includes the headstrong Asuna becoming a knight, where the bookish Nodoka has literary powers related to that of being something of a librarian. It’s a strange twist on a system that previously granted real-life cards while this time around they have magical versions, and there’s even a scene where the entirety of Class A has to kiss Negi on the way down from a collapsing tower to make sure everyone is saved. That’s a lot of kisses, as it turns out. Negima!? is all about these strange plot points and taking zanier actions than the original series to support them. By the show’s end, you’ll have seen a ton of things you may not have expected from the characters’ original personalities, but that’s what makes it such an entertaining watch. It may be a little more lighthearted than the first show, but if you’re a fan of these characters and don’t mind a little reimagining, you should be able to enjoy this colorful iteration of a familiar tale easily enough.